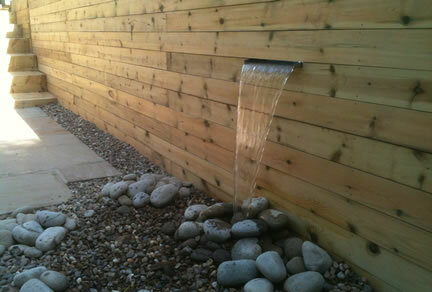 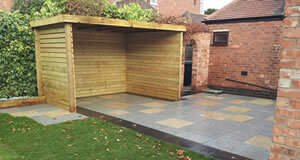 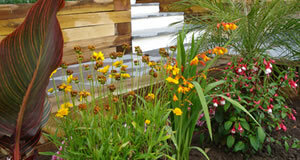 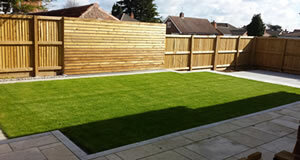 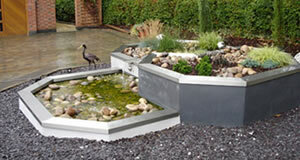 Can create a stunning feature and focal point in a garden. Running water can create a relaxing atmosphere or even mask undesired sounds from your surrounding area. 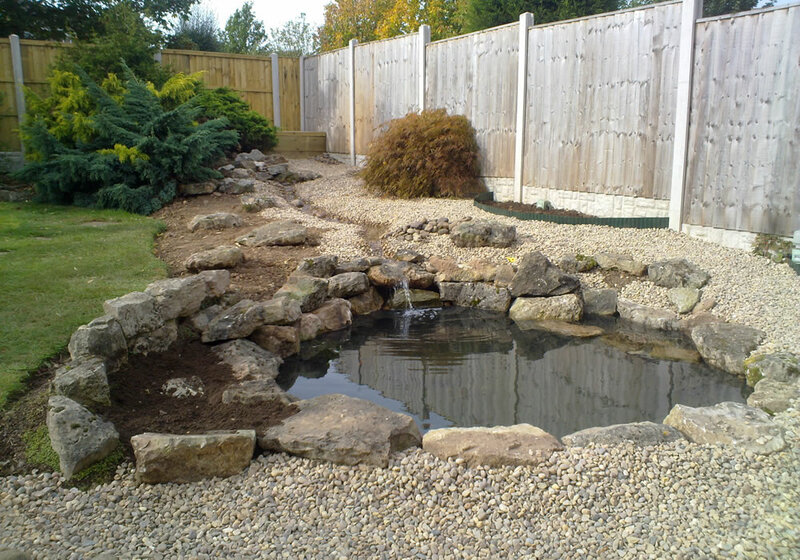 Still ponds can give a sense tranquillity. 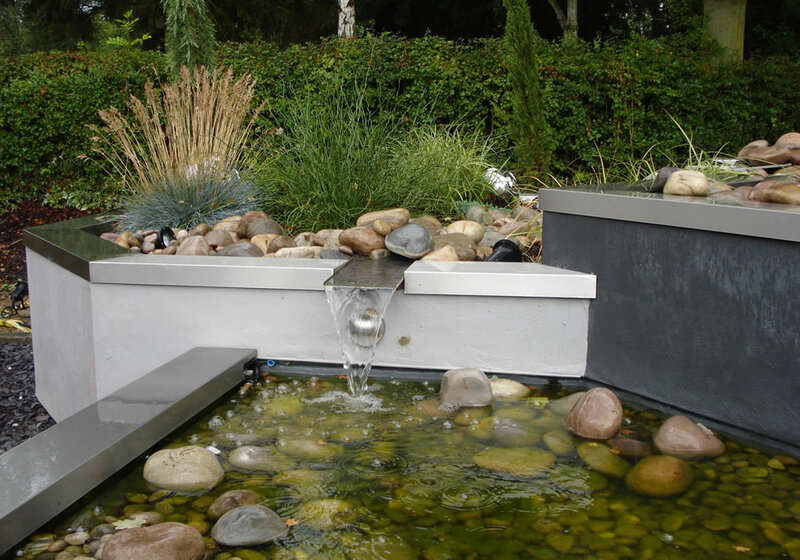 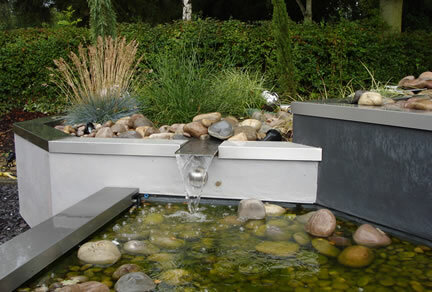 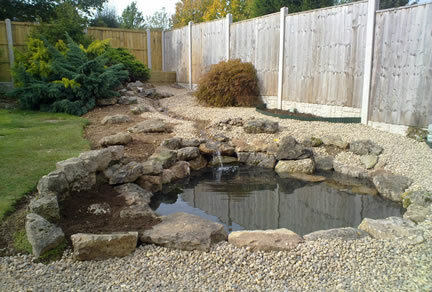 Whether it be a large Koi Carp pond or a small bubbling boulder feature we can create it.